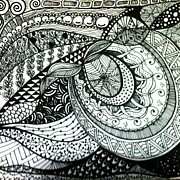 Zentangles are art created in a very structured method from an ensemble of repetitive patterns. 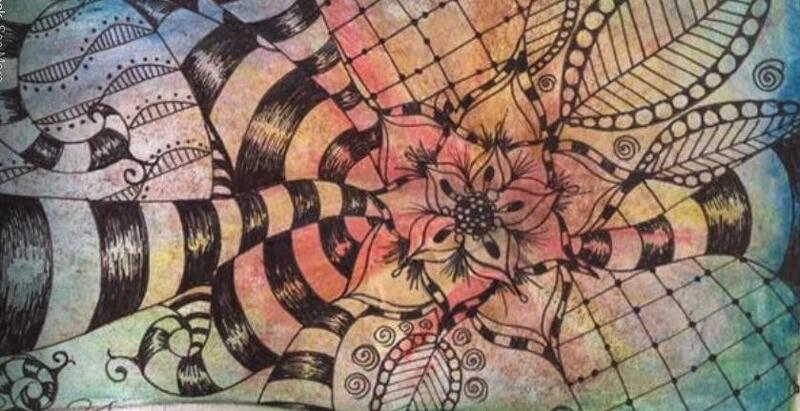 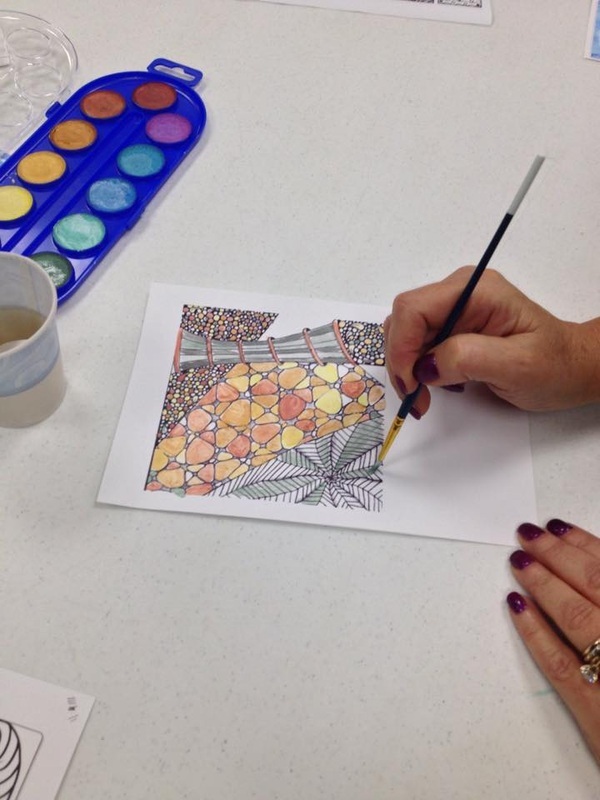 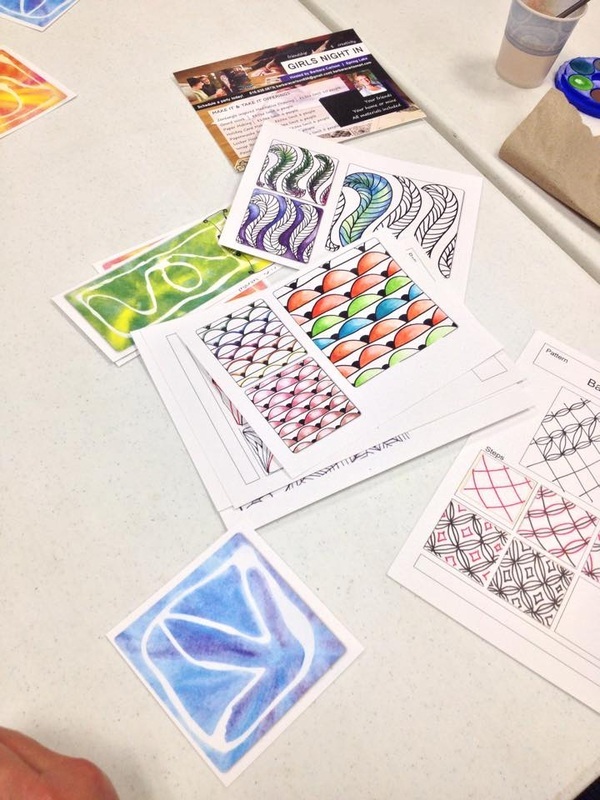 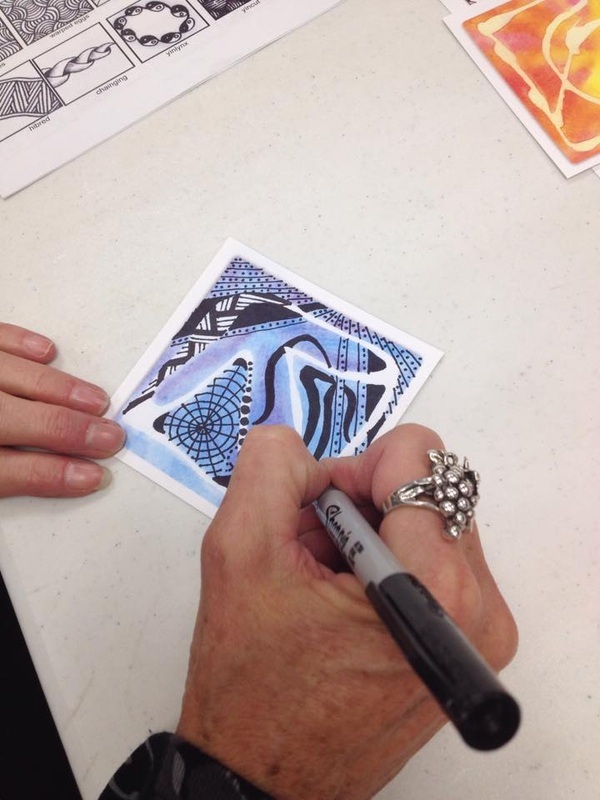 They are not only exquisitely beautiful, they are fun and relaxing to create.The process of creating a Zentangle is a form of “artistic meditation” as one becomes completely engrossed in making each pattern, deliberately focusing on one stroke at a time. The creativity options and pattern combinations are boundless. Anyone can do it! 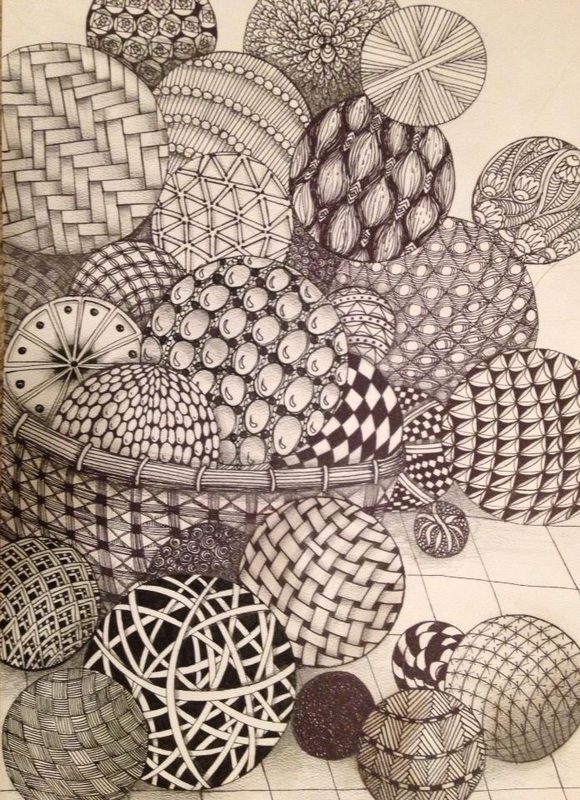 Grab some friends, come on over and get tangling! 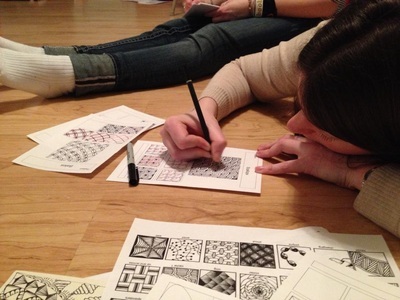 $15 per person, limit 10 people, all supplies included.